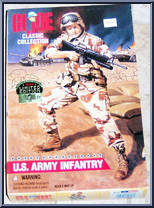 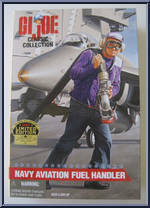 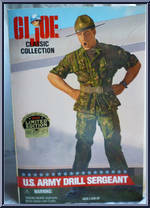 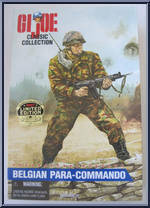 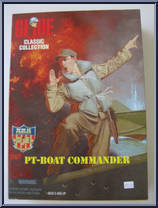 The Classic Collection 12" series are identical to the original 12" G.I Joe figures from the 60's. 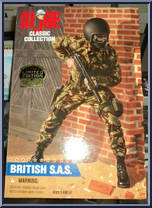 These action figures are almost exactly as the original G.I. 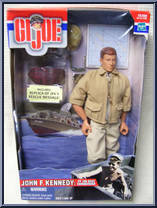 JOE action figures. 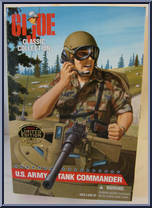 If you missed them in the sixties then this is your new chance!